For a long time, China’s CPI index has been growing, and the price of basic necessities which are closely related to our lives are also rising. However, we always want to buy high quality product with low price, and customers who buy mobile crushing stations also have this idea. But the mobile crushing plant is a newly emerging equipment, so many people have no concept of its price. Today, I will introduce the price of mobile crushing plant and its influencing factors. Mobile crushing station is a combination of a series of equipment, and it needs a lot of accessories. The quality of the accessories directly determine the production efficiency of mobile crushing plant. The materials of high quality accessories are usually advanced and durable. 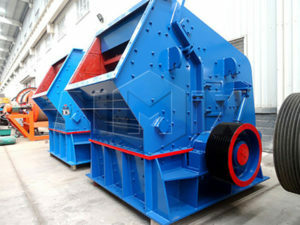 The crushing plant, which is combined by good material and high quality accessories, can reduce the equipment failure rate and extend the service life of equipment greatly. 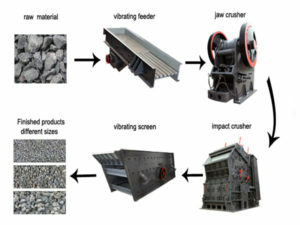 Of course, the price of crushing plant which has high quality accessories is higher than the average plant. The automatic degree of mobile crushing plant determines the amount of manual input in production process. 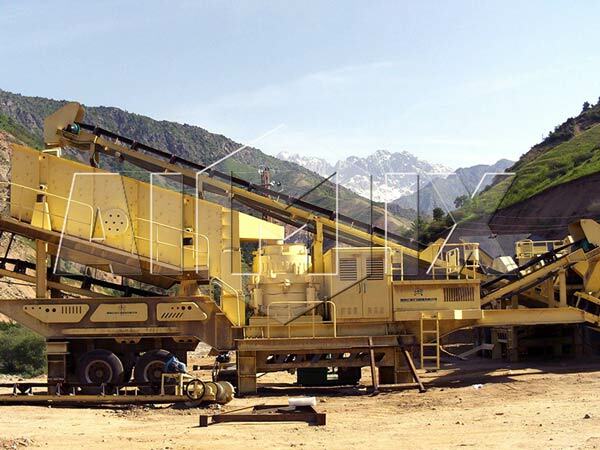 Mobile crushing plant of high automatic degree generally has advanced technology. So it could reduce the amount of manual input, save operating costs, and reduce the management cost. But the mobile crushing plant, which has high degree of automation, is more expensive. The power source of mobile crushing plant is electric energy, and the power consumption is very large. 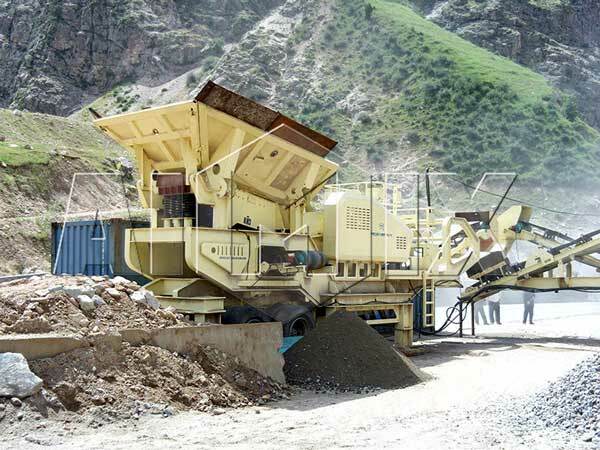 Advanced and efficient mobile crushing plant is more energy-saving than traditional mobile crushing plant, so it can significantly reduce production cost and save power consumption. Likewise, mobile crushing plant of less energy consumption is more expensive. Users can not only purchase equipment directly from manufacturers, but also customize mobile crushing plant on the basis of their demands. On the one hand, users choose equipment in terms of materials and production processes, on the other hand they choose equipment on the basis of the production requirements and processing fineness. Because of different demands, workplaces, and configuration of mobile crushing plant, these factors will have a great impact on the price of mobile crushing plants, so the specific price can not be determined. Although the upfront cost of purchasing mobile crushing plant is relatively high, the economic and social benefit are great after putting into production. When users choose mobile crushing plant, they can have reasonable configuration on the basis of their actual requirement, or they could choose a good manufacturer who is fully responsible for the configuration. You get what you pay off, so do not stick to the price, and choosing a good equipment is foundation.